One of my favorite bands doing a mix. Get out your drugs and get ready for dinner. 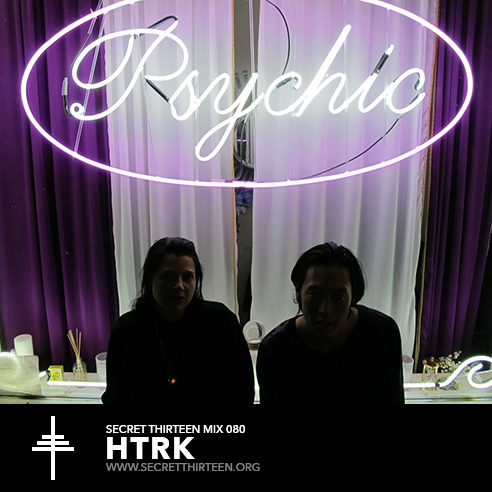 This entry was posted in mix and tagged HTRK, Mix Tape), Secret Thirteen Mix 080. Bookmark the permalink.